This property is 2 minutes walk from the beach. 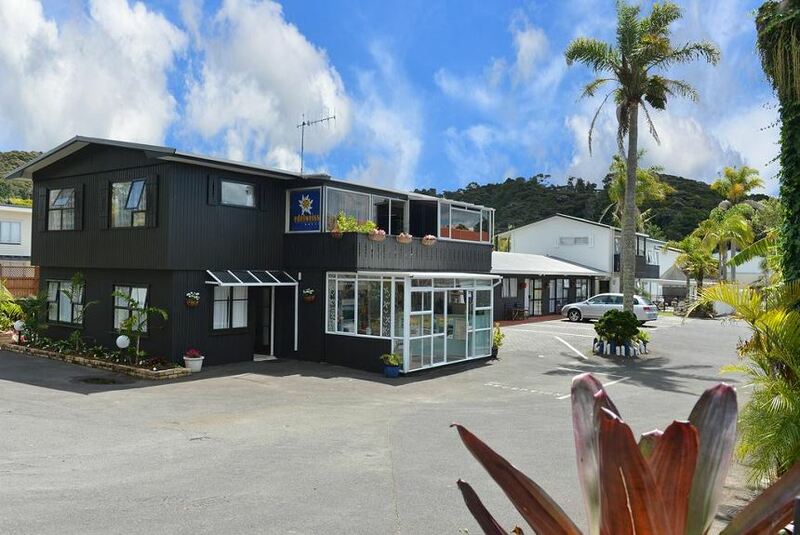 Featuring a heated outdoor swimming pool, spa pool and access to a tennis court, Edelweiss Motel offers self-contained accommodations just 100 m from Paihia Beach. Free WiFi access and 50 or more satellite channels are provided. All rooms have tea and coffee making facilities. Most have kitchenettes/kitchens. A DVD library is available. All private bathrooms have a hairdryer and some feature a spa bath. Guests have access to a covered barbecue area and shared laundry facilities. Free off-street car parking is provided. Paihia town center is just 500 m from Edelweiss Motel. Waitangi Treaty Grounds are only 5 minutes’ drive away. The tour desk can arrange local activities including dolphin watching, para sailing and wine tours.